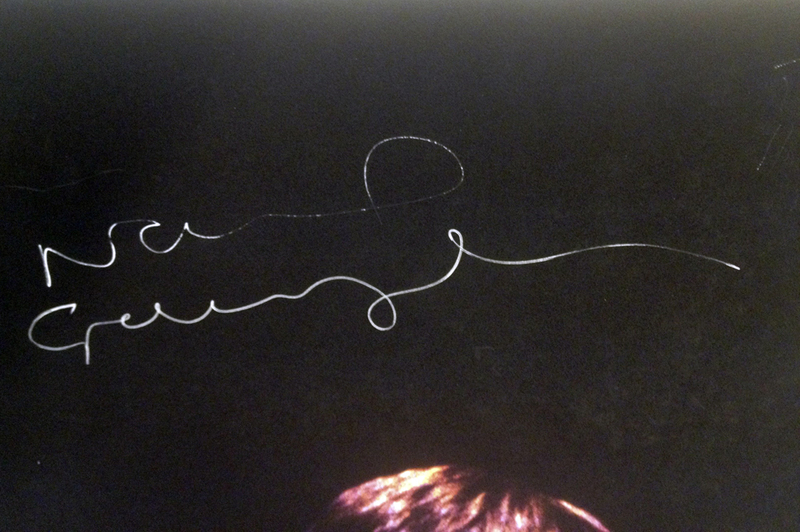 Artist: Oasis Photographer: Jill Furmanovsky Signed by: Noel Gallagher Size: A1 23.4” x 33.1” (59. Unfortunately, your registration has been declined by the auctioneer. You can contact the auctioneer on +44 (0) 20 7267 4716 for more information. You are the current highest bidder! To be sure to win, log in for the live auction broadcast on 16 May 2015 13:00 BST or increase your max bid. 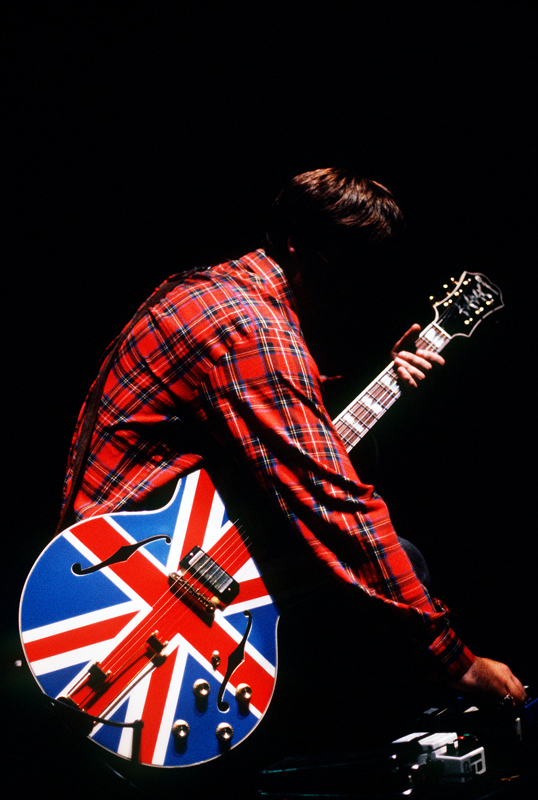 Artist: Oasis Photographer: Jill Furmanovsky Signed by: Noel Gallagher Size: A1 23.4” x 33.1” (59.4 x 84cm) Noel Gallagher rehearsing with his famous Union Jack guitar in August 1996, before Oasis made history playing to massive crowds at Knebworth. For Rockarchive (The Print Bank) delivery information please telephone +44 (0) 20 7267 4716.